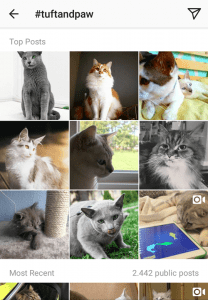 My client opened an eCommerce shop for cat furniture and needed to create an enganged instagram account to drive traffic to it’s website. I was in charge of developing and executing the growth strategy and content curation. I managed to grow the account to over 8,000 followers during the 5 months I managed the account. Tools: Repost, VSCO, Instagram App, Later App. 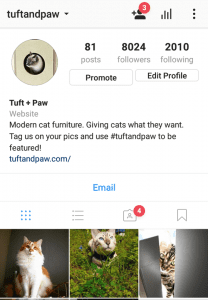 One of the main strategies was motivating users to tag #tuftandpaw on their pictures for a chance of being reposted in Tuft and Paw’s account. This generated over 2,400 posts that increased the reach of the account and also helped boost the picture curation process. Post engagement ranged from 5% to 7% in average. 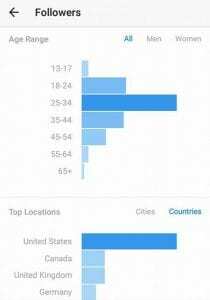 The targeted audience was women between 18 to 45 from United States who owned a cat.